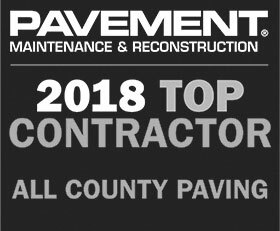 All County Paving is Florida’s top paving contractor. We are dedicated to providing the best asphalt paving services and products to meet your needs and specifications. All County Paving is a full service asphalt paving contractor. We have over thirty years of experience, specializing in asphalt paving and maintenance. Asphalt is a composite material that is commonly used for parking lots, driveways, and roads. Asphalt is used as a binder, and is mixed with mineral aggregate, then is carefully laid down in layers, compacted, then cured, so it can last for many, many years. Asphalt is the choice for highways and paved roads in America as nearly ninety five percent of the highways and paved roads are constructed of asphalt. 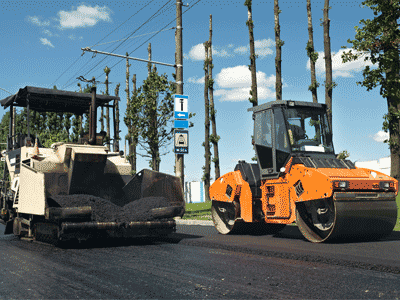 Five hundred and fifty million tons of asphalt materials are being used each year. The materials that are used in the process are recyclable. Asphalt is the most recycled material in the United States. Asphalt pavements can be dug up and reused again, which makes this an excellent product. It doesn’t fill the landfills, because the materials can be reused, and overall it is better for the environment. No harmful materials can be released into the environment, streams, or rivers. Asphalt is 100% recyclable and eco-friendly. Asphalt paving is the safer choice for parking lots, driveways, roads, and highways. The dark color that the asphalt paving provides reduces glare that occurs for drivers, and provides an excellent vision for highway and road stripes. The color also assists in melting snow and ice. The heat from the sun will warm the asphalt assisting in quick melting. Additionally, asphalt road construction can be done faster, which reduces construction delays and traffic jams that often occur. Asphalt is safe, durable, cost effective, recyclable, and eco-friendly. If constructed correctly, asphalt can last indefinitely. It is fast to construct, maintain, and repair. Asphalt costs nearly half as concrete, and the benefits are outstanding. Asphalt is the green pavement, because it is 100% recyclable. It reduces noise pollution, and everyone benefits from asphalt, because the roads and highways are safer. All County Paving has nearly thirty years of experience and expertise serving commercial properties. 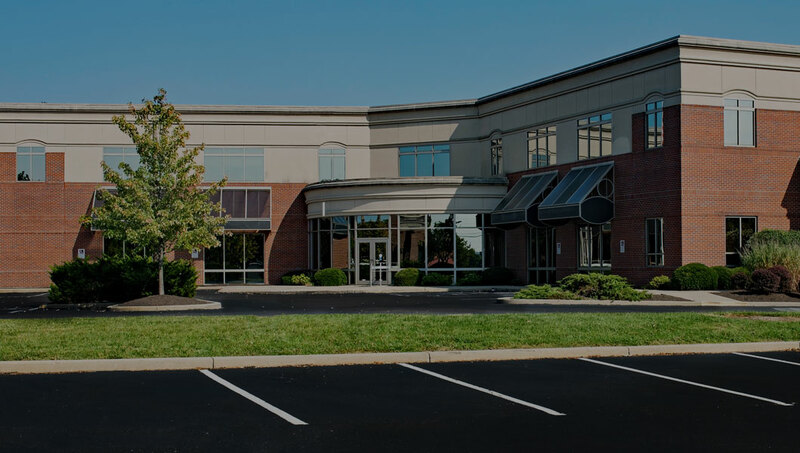 Our paving projects include homeowners associations, hospitals, schools & universities, apartment buildings, retail stores, car dealerships, industrial buildings, religious facilities, shopping centers, and many other commercial properties. Our mission is to provide professionalism, accuracy, and value in an efficient, friendly, and ethical way.